GARDENA, CALIFORNIA (September 6, 2018) – JumpStart, the leader in learning based games for kids, proudly debuts their first school product release under their new JumpStart Academy product line just in time for back to school. JumpStart is revolutionizing education with content and proprietary technology that is immersive, engaging, and aligned with national and state standards for English and Spanish speaking students to close gaps in learning. JumpStart Academy's school2home game-based learning ecosystem provides integrated products, technology and tools for students, parents and teachers that elevate students’ educational experience inside and outside the classroom. These products are built with a new technology that was created recognizing that each student learns differently. 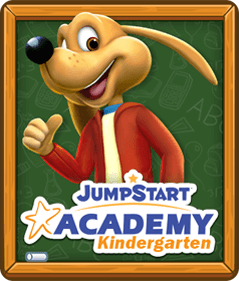 All Jumpstart Academy products will include a curriculum navigator, analytics for both teacher and district as well as engaging multiplayer features. JumpStart is leveraging its rich consumer education-technology experience to launch directly into schools. David Lord, CEO of JumpStart shares, “Our focus has always been great content delivered to children. Now, JumpStart Academy puts a new emphasis on that, and focuses on tailoring experiences for teachers with innovative school products that foster collaborative learning and adapt to the needs of individual students. With games that students will love, and the insight that educators need, JumpStart Academy provides the learning edge to keep students interested, motivated and challenged to tackle new concepts precisely when they are ready to learn them." One of the key problems facing U.S. students is that they are not learning the foundational math skills that they need during their elementary school years, negatively impacting their study of STEM subjects and future career options. 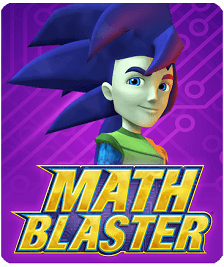 To close those foundational gaps, JumpStart Academy Math, a collaborative K-5 math program, is now available online across all platforms, including mobile devices, tablets, laptops and desktop computers. It is the perfect supplemental tool that schools all over the world can use to provide a learning edge for mathematics. Teachers can simply login and easily use JumpStart Academy Math on any computer, projector or tablet to access content that is delivered through CuDOS, the JumpStart school curriculum delivery service. Already in use in thousands of schools across the U.S. and various countries internationally, it is transforming the teaching of mathematics by improving content and pedagogical knowledge of the subject for teachers, while offering personalized coaching in the classroom. The International Journal for Innovation and Education Research has verified that JumpStart Academy Math students have 18% higher SBAC (Smarter Balanced Scale Scores). The combination of team-based games along with the capability to provide an adaptive individual learning experience increases student math achievement, attitude and motivation. Kids love the content and intense engagement leads to higher achievement. Teachers appreciate the one-of-a-kind teacher portal for full transparency of their classroom with results that they are happy to share. 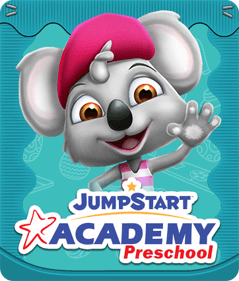 With 25 years experience in leading the game-based education space and as a trusted brand by millions of parents and teachers, JumpStart is setting the standard in the EdTech space with the launch of JumpStart Academy and will continue to revolutionize how STEM subjects are taught to a new generation of K to 5 students. 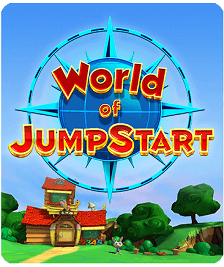 JumpStart® Games is the leader in learning-based games for kids. 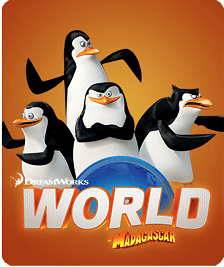 Through its own brands, as well as partner brands, like DreamWorks Animation, JumpStart Games creates epically fun, learning-based games for kids of all ages. 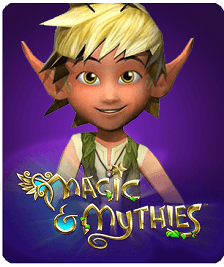 Over its 25-year history JumpStart Games has earned the trust of millions of teachers and parents and has released several critically-acclaimed titles including School of Dragons®, the ever-popular massively multiplayer online role-playing game. Formerly known as Knowledge Adventure, JumpStart Games is a wholly owned subsidiary of NetDragon Websoft Holdings Limited (HKSE: 0777) and is based in Gardena, CA. 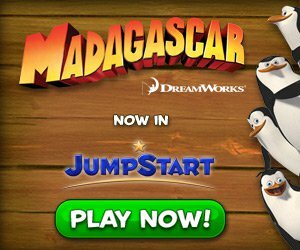 For more information, visit www.JumpStart.com.